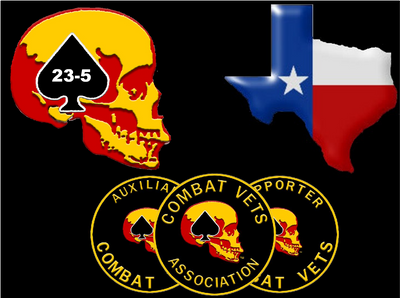 We are an association of Combat Veterans from all branches of the United States Armed Forces who ride motorcycles as a hobby. Our mission now is to support and defend those who have defended our country and our freedoms. Our focus is to help veteran care facilities provide a warm meal, clothing, shelter, and guidance, or simply to say “Thank you” and “Welcome Home”. Our membership is comprised of Full Members (those with verified combat service), Support Members (those who have non-combat military service, and have dedication to helping veterans), and Auxiliary Members (spouses of Full Members). We have members from nearly all 50 states and living abroad. Many members continue to serve in our Armed Forces, with several currently in combat areas at this time. 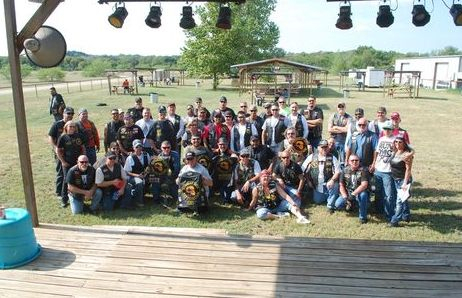 We sponsor and/or participate in many motorcycle related charity events each year, and as a non-profit organization, donate to various veteran care facilities and veteran charities.